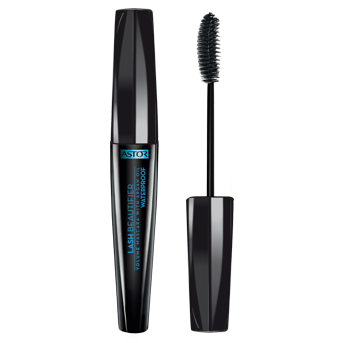 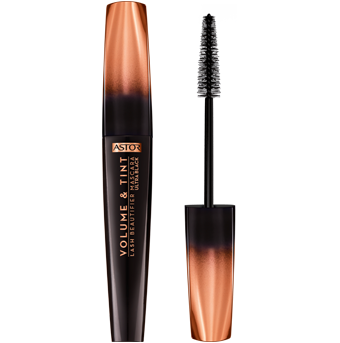 Volumising mascara formulated to darken lashes with jet-black impact. 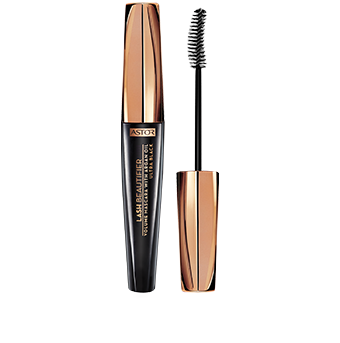 Mascara delivers clump-free lash volume, amazing lift and length while gradually tinting lashes over time. 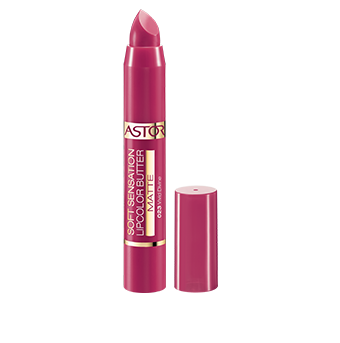 An all in one matte lipstick: the perfect balance of color, moisture, comfort and wear. 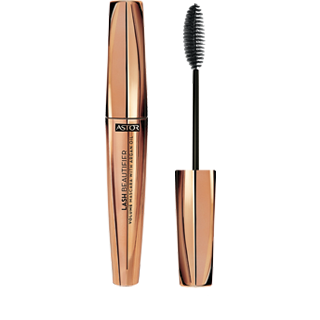 The secret is the primer inside for smoothing lips and great wear with no bleeding. 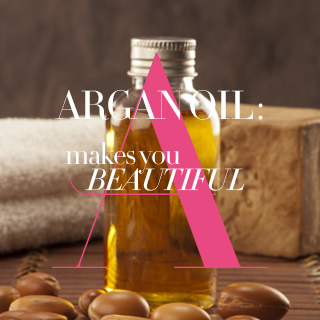 All you want in one lipstick: it’s fabulous! 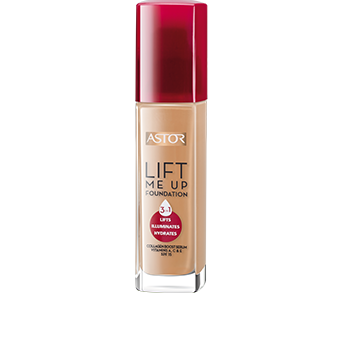 More than make-up, Lift Me Up 3 in 1 Foundation is a super-caring serum foundation with the power to help combat the signs of aging. 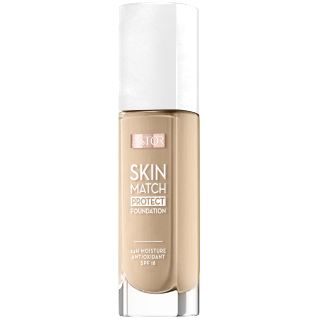 In addition to delivering long-lasting flawless coverage, it visibly lifts, illuminates and hydrates the skin for a more youthful look and feel. 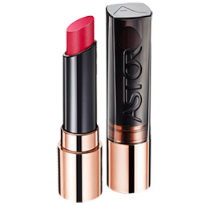 An all in one lipstick: the perfect balance of color, moisture, comfort and wear. 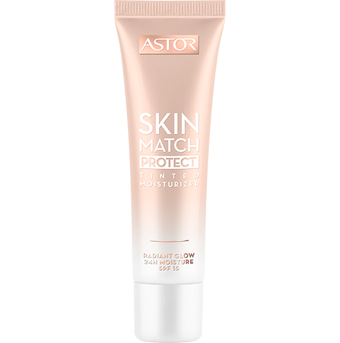 The secret is the primer inside for smoothing lips and great wear with no bleeding. 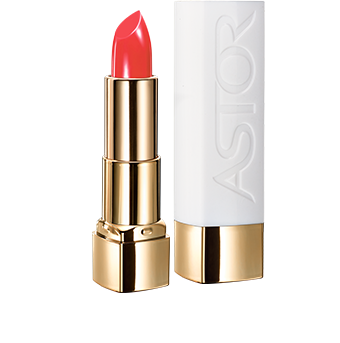 All you want in one lipstick: it’s fabulous! The ultimate multi-tasker, Soft Sensation Lipcolor Butter Matte combines the color and wear of a lipstick, the pampering moisture of a balm and the precision of a lip liner – now with a modern matte finish. 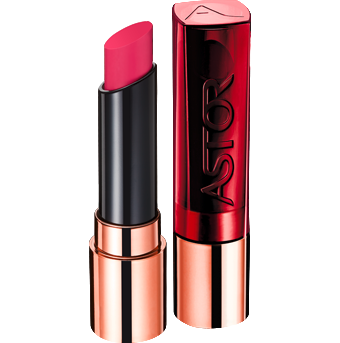 The lipstick that combines intense, brilliant color and extra-moisturising care.